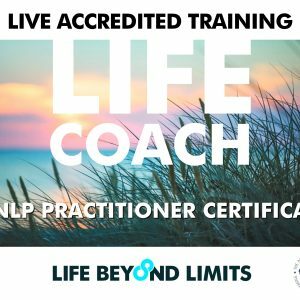 Life Coach & NLP Online Training can be enjoyed whenever you like from wherever you like! 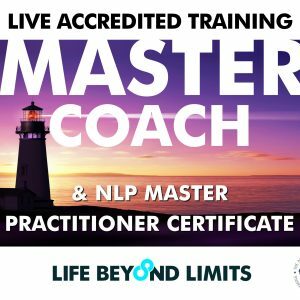 Life Coach & NLP Online Training with Life Beyond Limits is like no other online training you have ever experienced before. You will learn how to transform other people while you transform your own life. 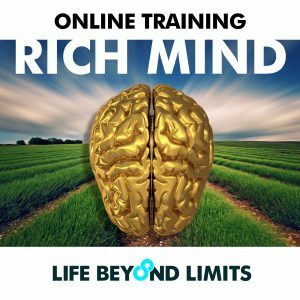 If you would prefer to attend the live training, you’ll find it here. Hi I’m interested in this course but need to know what qualification / certification I will receive on completion and if it is accredited? 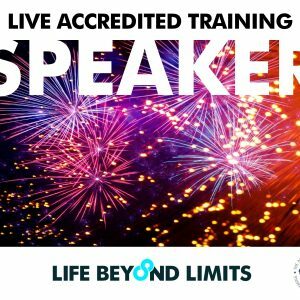 Hi Yvonne, you will receive an NLP Practitioner Certificate which is accredited via Life Beyond Limits.